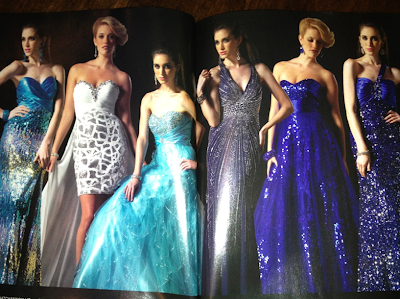 Page Parkes Model + Talent: Seventeen Magazine Spread! 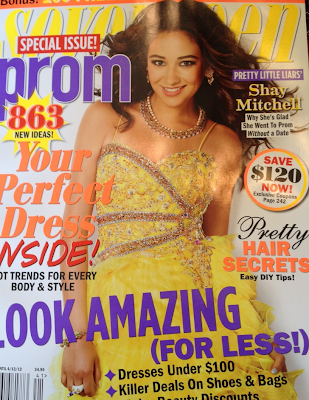 PP Model, Victoria Monette, can be seen in this month's Seventeen magazine. Go pick one up so you can check her out! Here is what the Seventeen cover looks like. And here is her spread! She's modeling gowns for Sean Collection. Looking fab, Victoria!